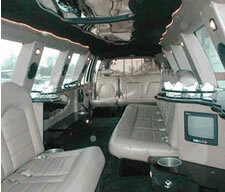 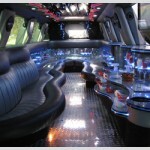 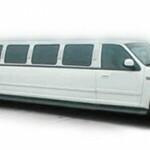 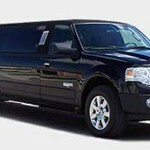 SLS Limousines provides an excellent Ford Expedition Limousine service. 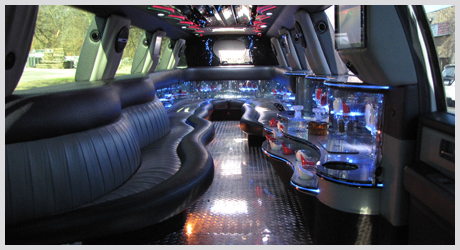 We are committed to providing the most affordable and professional limo rental service within the Montreal areas. 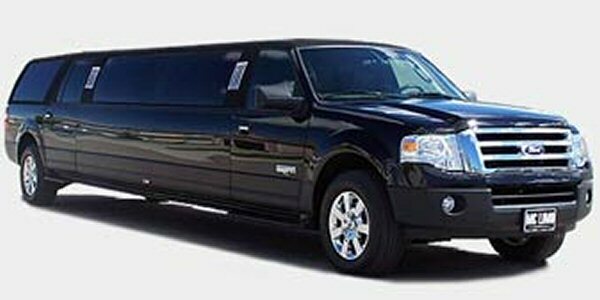 When you need efficient and stylish transportation in Montreal and surrounding areas, you should definitely consider hiring our Ford Expedition Limousines, give yourself a luxurious and comfortable ride for personal parties, corporate events, tourist excursions, weddings, bachelor parties and bachelorette parties.